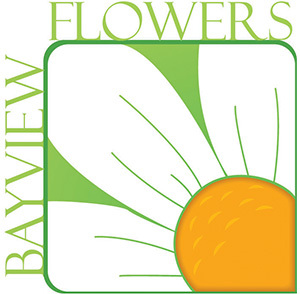 Bayview Flowers - Bayview Flowers Ltd. The company roots were established in 1948 when Clarence van Staalduinen Sr. immigrated from Holland and commenced growing gladiolas for the markets in Toronto, Ontario. 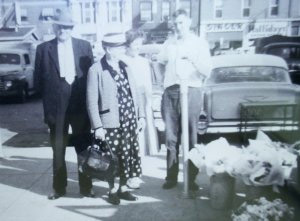 In 1952, Clarence moved to Brantford, Ontario where he grew a variety of cut flowers and potted plants. In 1965 and later in 1980, in keeping with the company's growth, additional greenhouses were built in the Brantford area. Clarence Sr. introduced his son's Len, Stuart and Clarence Jr. into the business and with family expertise expanded operations to our current location in Jordan Station, Ontario. We specialize in both growing and floral trading which gives us a vast array of products to meet your everyday business needs. These products can be found on our website in the PRODUCTS section. 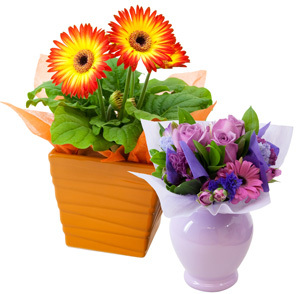 We are experts at growing potted and cut gerbera. Our gerbs have bigger blooms, richer colour, variety, and a longer shelf life. We also have a number of specialty blooms such as our unique bi-colour and eye-catching varieties. More information about our gerbera program can be found on the Great Gerbera page. Add the finishing touch to one of our products with a Bayview container, stylish gift box, or vibrant sheet wrap. These "upgrades" provide a cost effective way to increase retail visibility and add consumer value.